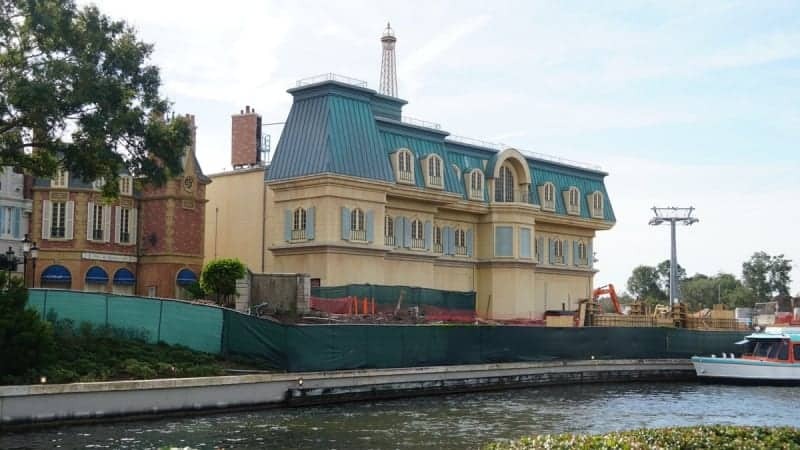 In our Remy’s Ratatouille Adventure Construction Update for December 2018, we take a look at the progress being made to Epcot’s newest attraction and we see that the attraction building is almost finished as well as the Canal area in France now closed. 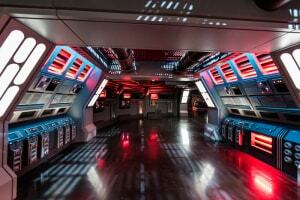 A lot of news has broke since our last update, including….well the name itself. 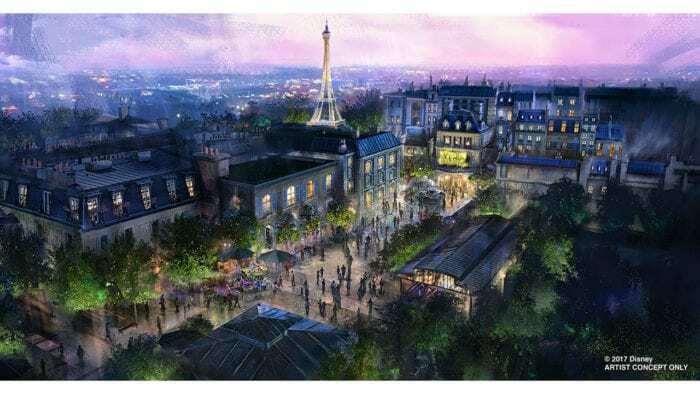 Before we didn’t know the official name of the Ratatouille attraction coming to Epcot’s France Pavilion, now we know that it’s going to be called officially: Remy’s Ratatouille Adventure! 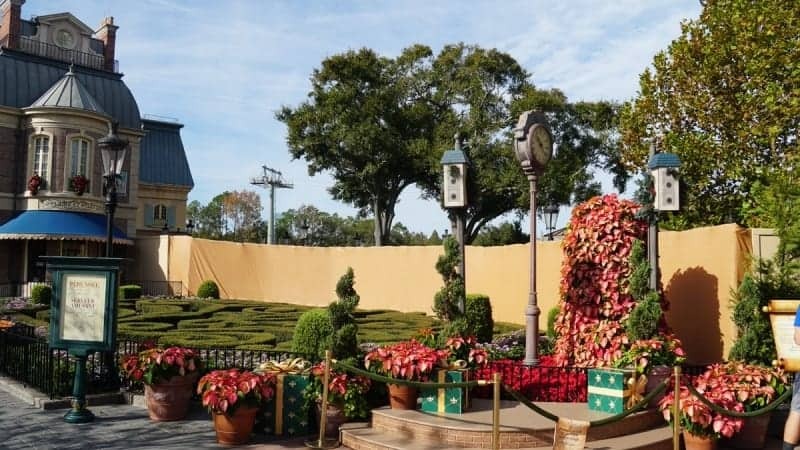 It’s a little different than the official name of the original Ratatouille attraction in Disneyland Paris which goes by when translated: “Remy’s Totally Zany Adventure.” The Epcot version isn’t quite as colorful, but gets right to the point. 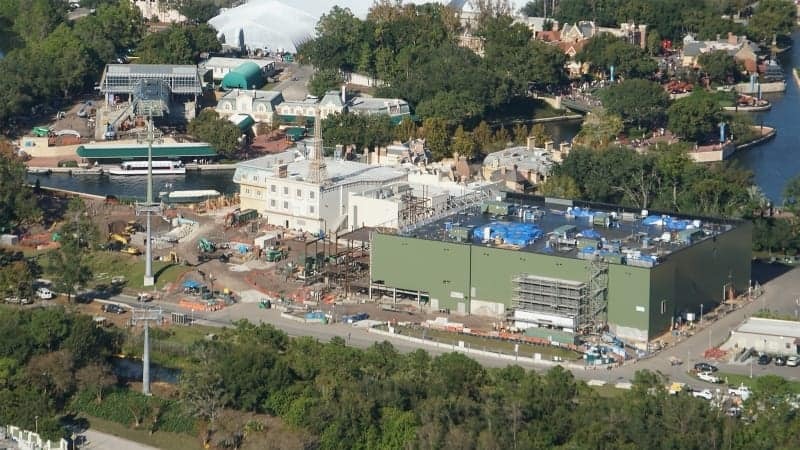 Don’t forget that the expansion is happening to the entire France pavilion, not just Remy’s Ratatouille Adventure coming in. 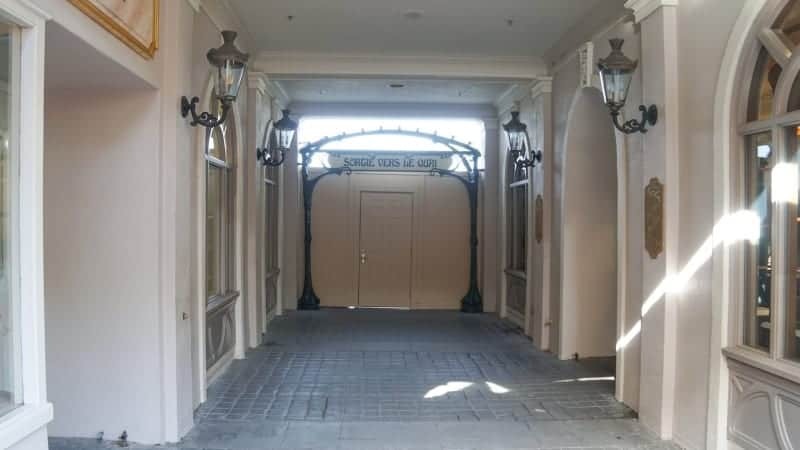 Guests will enter moving around the side of the France pavilion here, then turning left where they will enter a big square with shops and dining too. 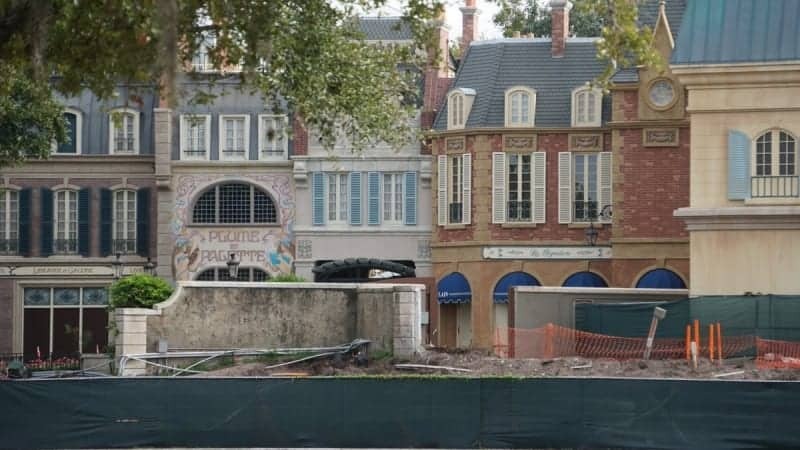 At the end of the square is where Remy’s Ratatouille Adventure attraction will be. 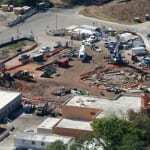 Now back to the current timeline, we can see the whole thing from this aerial shot. 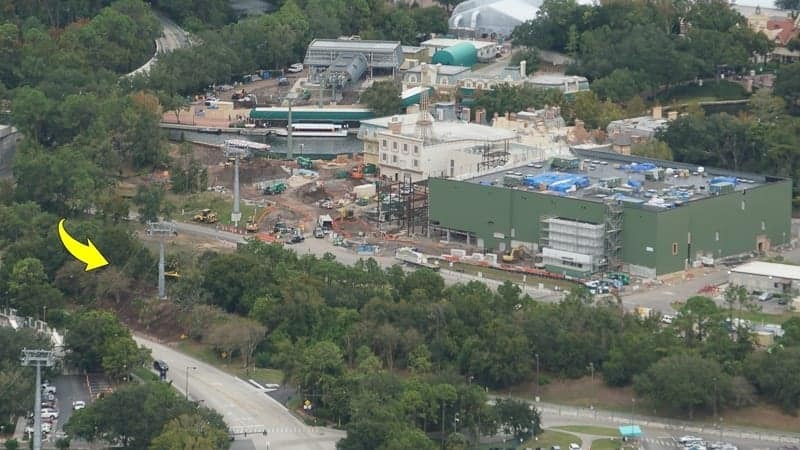 The huge green building on the right is the Remy’s Ratatouille Adventure attraction building which has pretty much been sealed up on three sides, with only the side facing the square not finished yet. 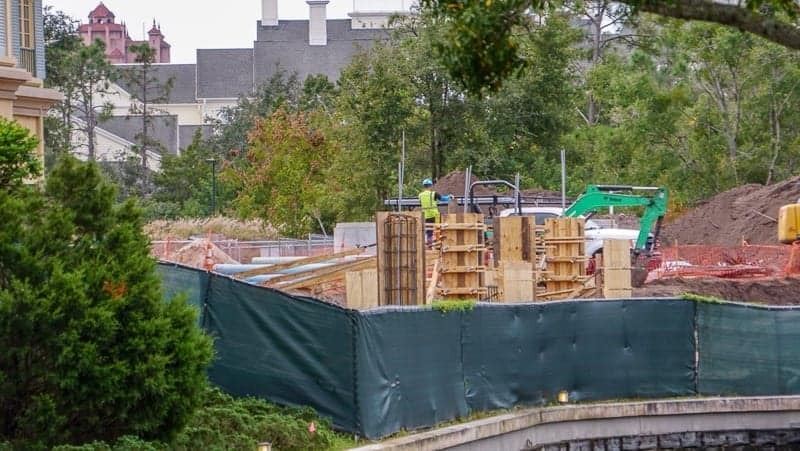 The area behind the current France pavilion where all the construction work is happening is where the square will be. Quite a difference in the above photo when it’s done! 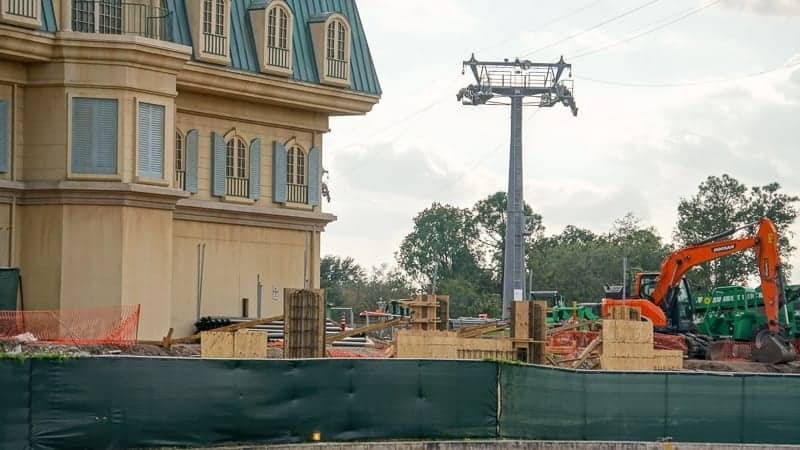 Arrow points to the Disney Skyliner which arrives from the Caribbean Beach and Riviera Resort till stopping at the International Gateway. 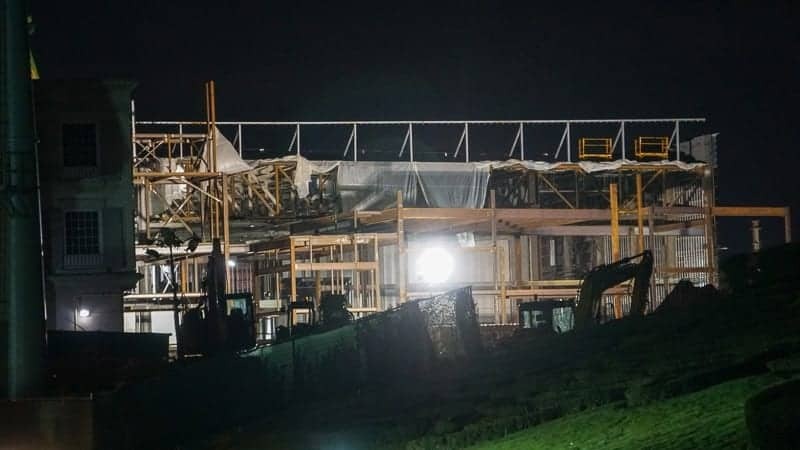 Strange that this is going to take all the way till Summer of 2020 to finish considering the Ratatouille show building is all but buttoned up and they are essentially cloning the existing attraction in Walt Disney Studios Park in Disneyland Paris. 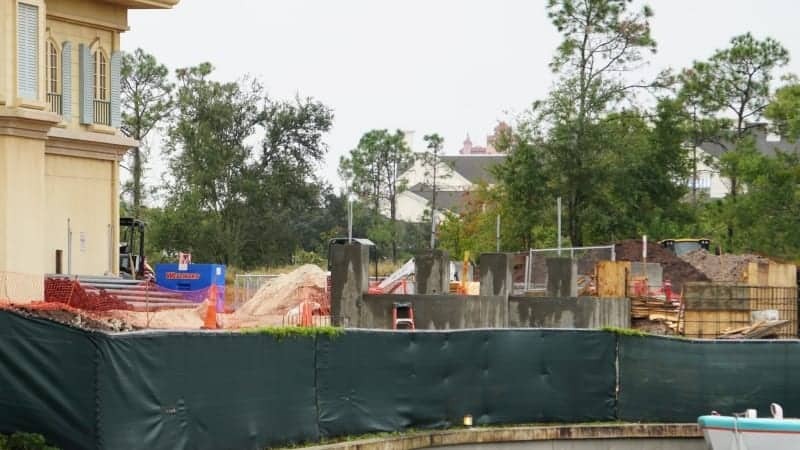 It’s probably because of the very large square that’s being built behind the existing France pavilion which will serve as the lead-up to the attraction. 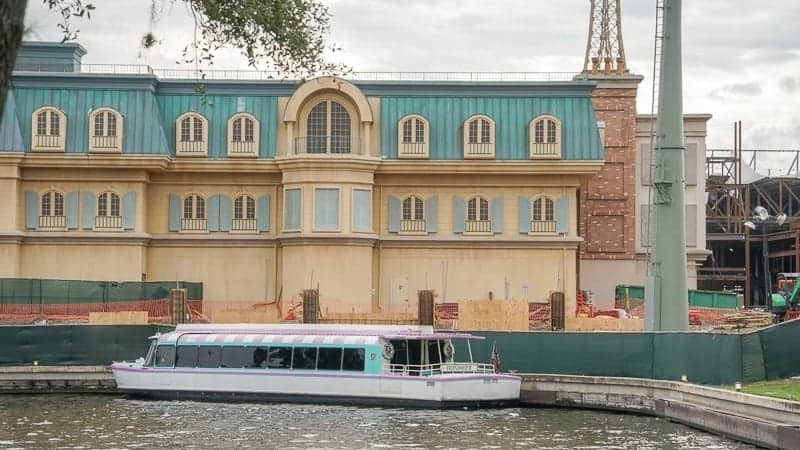 Remy’s Ratatouille Adventure doesn’t have an exact date yet, but we do know it will be opening in Summer 2020. 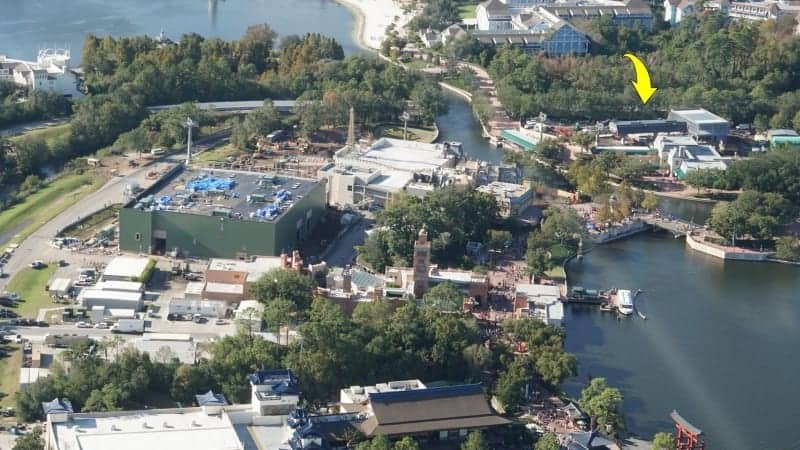 Also Star Wars Galaxy’s Edge is opening in Fall 2019, but that’s more in Late Fall, probably December so we should definitely see Remy’s Ratatouille Adventure before that. 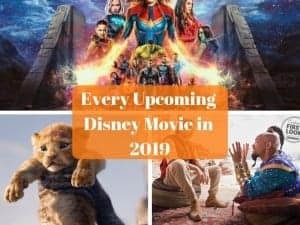 Stay tuned for more updates and info…. 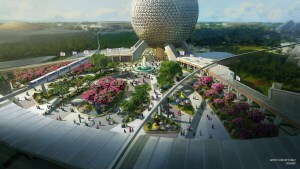 Are you happy Ratatouille is coming to Epcot? 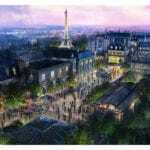 What do you think of the Disneyland Paris version?